Far Cry 5 is an exciting game, with it being the first in the series’ history to take place in America and giving you so much more to do. Being given free reign to stomp over digital Montana as you control the protagonist of yet another wacky plot is just plain awesome. 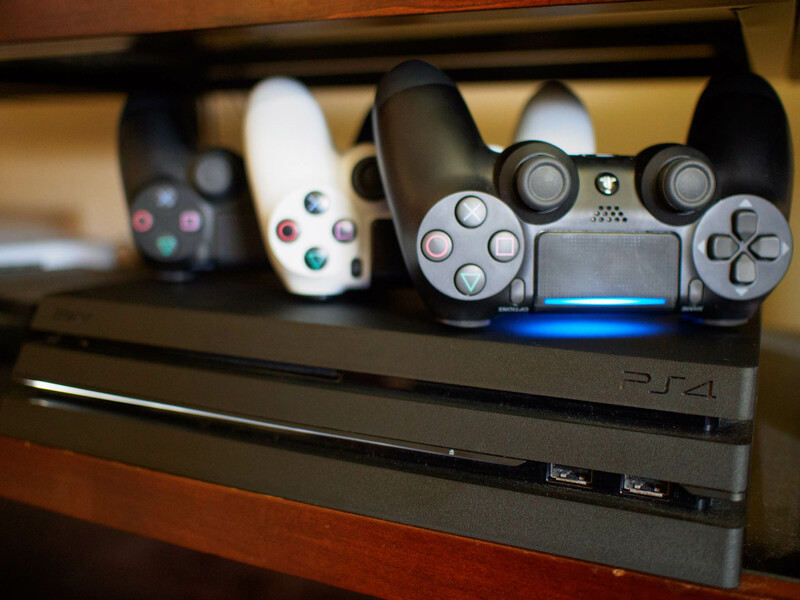 …Or you could check out a handful of other games which are sure to deliver the same explosive feeling you yearn for. Here are some great games to check out after you beat Far Cry 5. Just Cause 3 is widely regarded as one of the true open world sandbox games on the market. It’s a third-person shooter, so it may be a bit jarring for those coming from the first person perspective offered by Far Cry. But an insane game awaits you if you can come to grips with that. There are helicopters, jets, jetpacks, guns, destructive buildings, and everything in between. Oh, and there are explosions. Lots and lots of explosions. Just Cause 3 regularly goes out of its way to keep the action flowing, and there’s a decent story strewn throughout to keep things interesting. Your first assignment upon booting this one up: find a grappling hook, attach yourself to a propane take, and violently take off to wherever it is your heart desires. Grand Theft Auto 5 takes us back to a reimagined San Andreas, which itself is a reimagined Los Angeles. 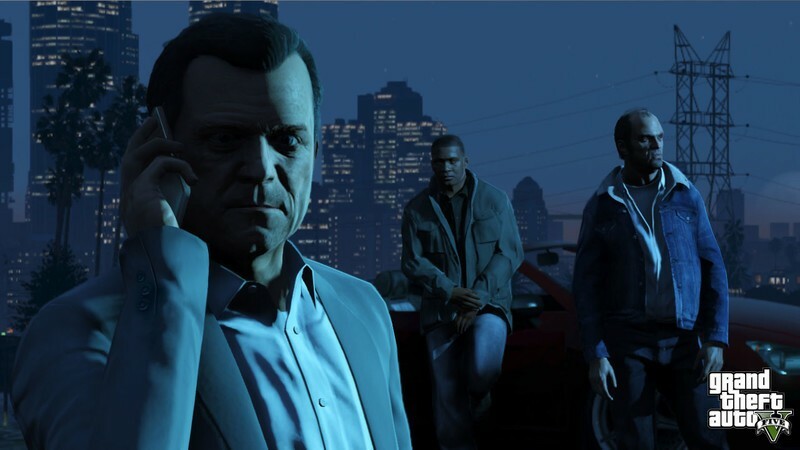 While the name of the game is vehicular theft, there’s much more to do in Grand Theft Auto than meets the eye. You’ll control not one, not two, but three different characters in a story packed with intrigue. You’ll break into government headquarters and military bases, set fire to what we like to call the “alternative agriculture” business, and meet one of the craziest meth heads you’ll ever know. There are also loads of white collar crimes to get into if you’re not one to get your hands dirty. Bigger than all of that is your ultimate goal: pulling off a million dollar heist that’ll take weeks of careful planning and preparation. 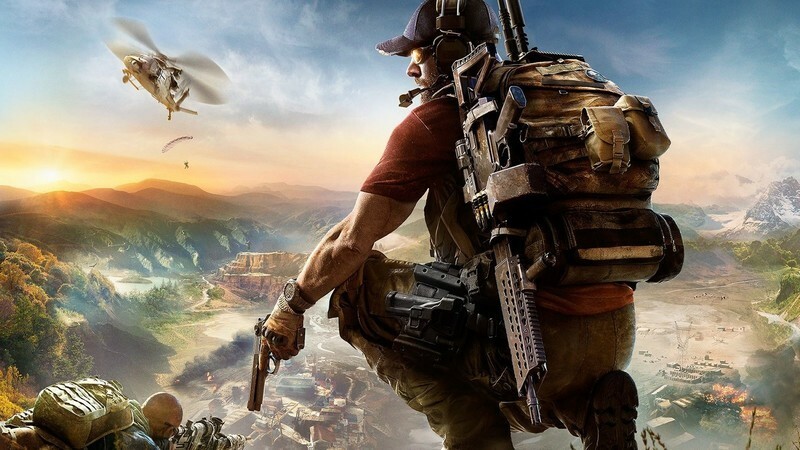 Veterans of the Ghost Recon series may be taken aback by its inclusion on this list, but Wildlands is not your typical Ghost Recon game. It’s graduated from tightly-controlled military tactical shooter to a sprawling open world that gives you free reign to approach your missions however you see fit. While you’re still on the good side of the law, your one and only goal in Ghost Recon is to stop the baddies. How you accomplish that goal is completely up to you. Whether that’s sneaking in and taking them out silently or causing so much of a ruckus that even your most reckless foes will look at you like you’re crazy, the choice is yours. By the way, there’s a lot of Far Cry-like jungle to be had here, so you’ll feel right at home. You may recall that Saint’s Row is a series that started off with the sole purpose of totally ripping off GTA. THQ was somewhat successful in that endeavor, but somewhere along the way, they decided to stop trying to win that race outright and do their own thing. And when we tell you that they were going to create the craziest game they could and they couldn’t give a crap who cared, you better believe us. Saint’s Row 4 has killer aliens, purple dildos, human inflation devices, robots, the constant threat of nuclear devastation — are you scared yet? 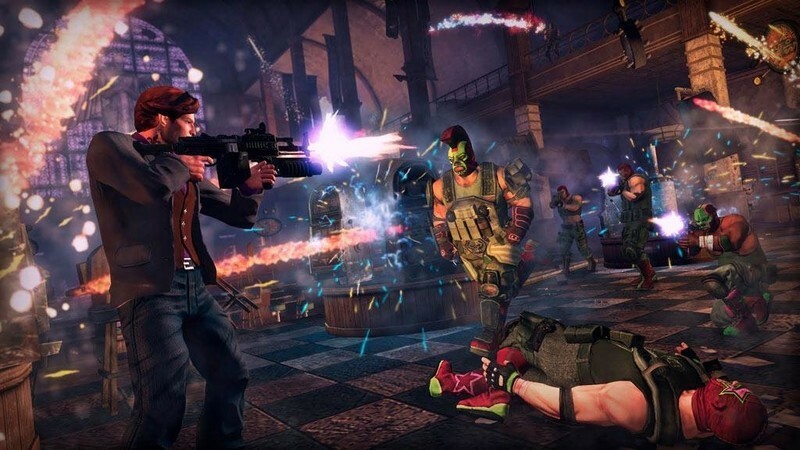 If there’s one sandbox that has a little bit of everything for everyone, it’s Saint’s Row 4. A bit of a deviation from the other games on this list, Dying Light takes the over-the-top theme, well, over the top. This one is open world zombie survival at its finest. While all zombies ultimately fall to the same tactic – remove their heads from their bodies – there are numerous routes to go about doing it. 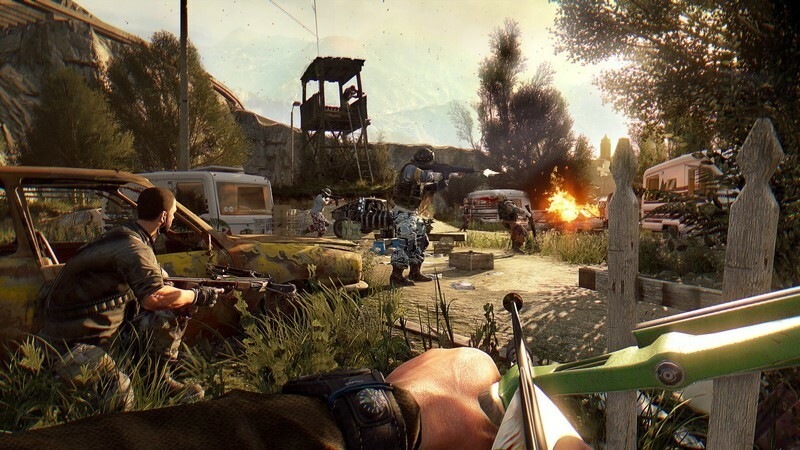 Dying Light has a deep crafting system that lets you make a multitude of cool weapons. A shotgun is always effective, but there’s nothing quite like beheading one of these monsters with an electrocharged katana. Who says movie games can’t be fun? 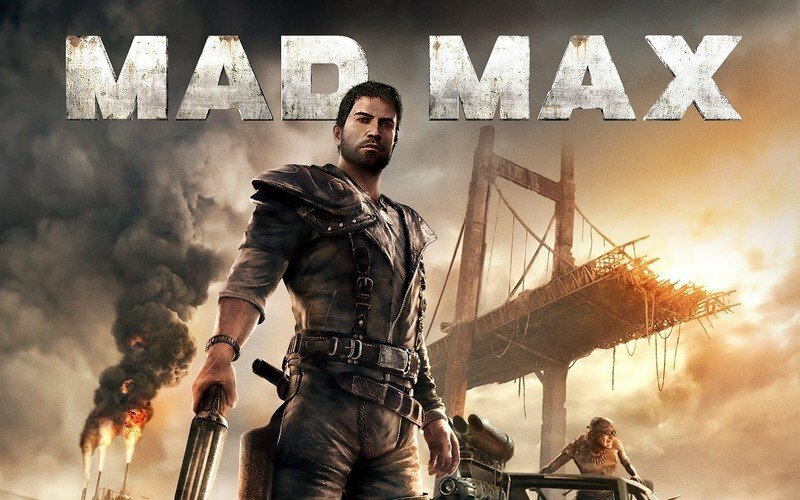 Mad Max has always held on strong to its explosive roots, and the 2015 reboot of the gaming franchise is the most compelling entry yet. The charm of the action-packed Mad Max universe is slotted into a massive open world map. Vehicular mayhem is aplenty here, and once you leave the wheel to approach your enemies head on you’ll find a blissful variety of ways to dispose of them like only Mad Max could. Here, we tried to give you a stout list of games that have a little bit of what makes Far Cry 5 special, whether that’s vast open worlds, the freedom to do whatever it is you feel like, or just plain wildness. Whether you decide to check any of these games out or go in another (less frightening) direction, let us know what you’ll be getting into next! 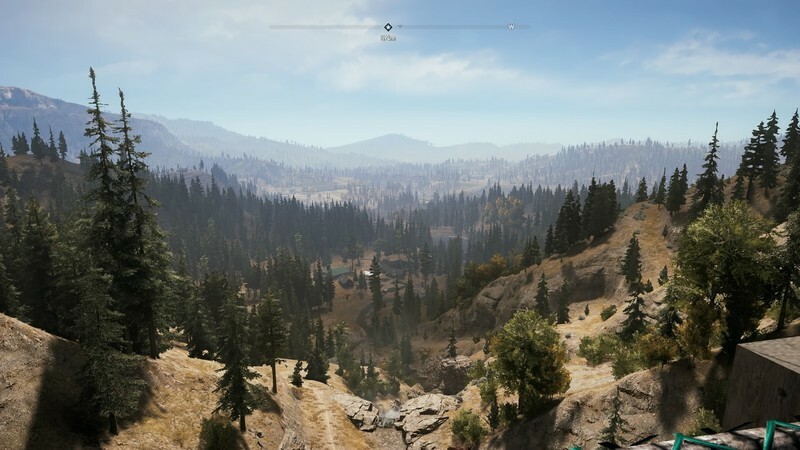 Should you buy Far Cry 5?